The five-star hotel invites guests to try its new restaurants’ signature dish. 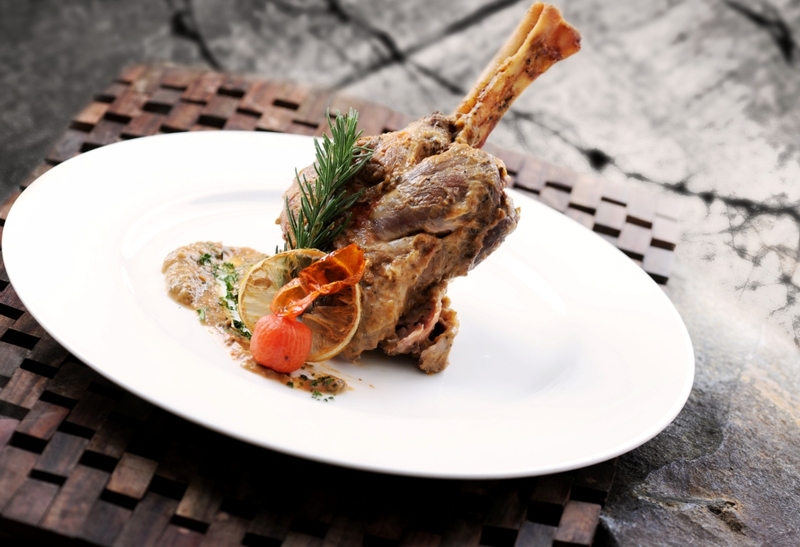 Hotel Borobudur’s Bruschetta is introducing the restaurant’s new must-try for customers: the savoury Lamb Shank. Located in the heart of Jakarta, Bruschetta is familiar to those who enjoy its fine-dining restaurant experience that is best-known for its vintage Italian atmosphere. Now, the chefs at Bruschetta are happy to add the Lamb Shank to the restaurant’s menu in a bid to please local taste buds that commonly favour well-done and tender meat. Bruschetta understands that customers do not just come for the food, but also the experience. Diners with not only get an excellent view of the tropical gardens, but also have the option of a private room for nine guests. Apart from Bruschetta, other restaurants at the hotel are also offering new signature dishes. 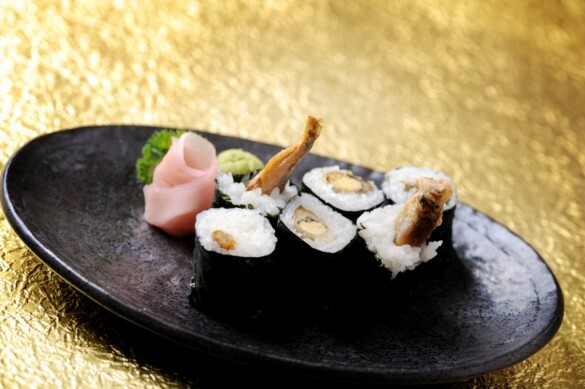 Japanese restaurant Miyama highlights its most talked-about specialities Kama Hamachi and Shisamo Mayo Maki; while Chinese restaurant Teratai entices guests with its Seared Foie Gras Apple Sauce and King Prawn. For more information, please visit http://hotelborobudur.com/dining/.